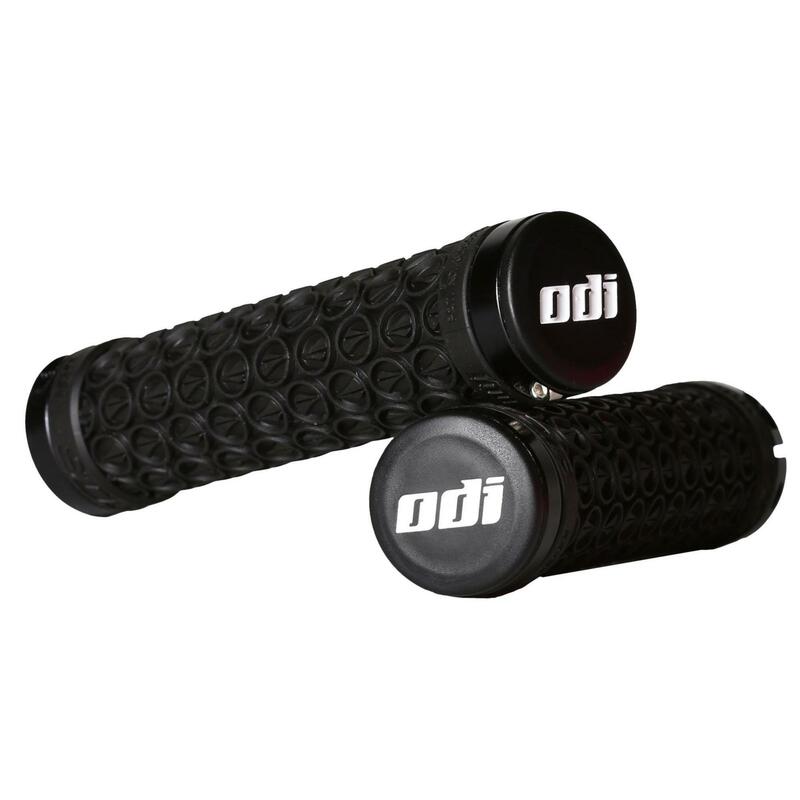 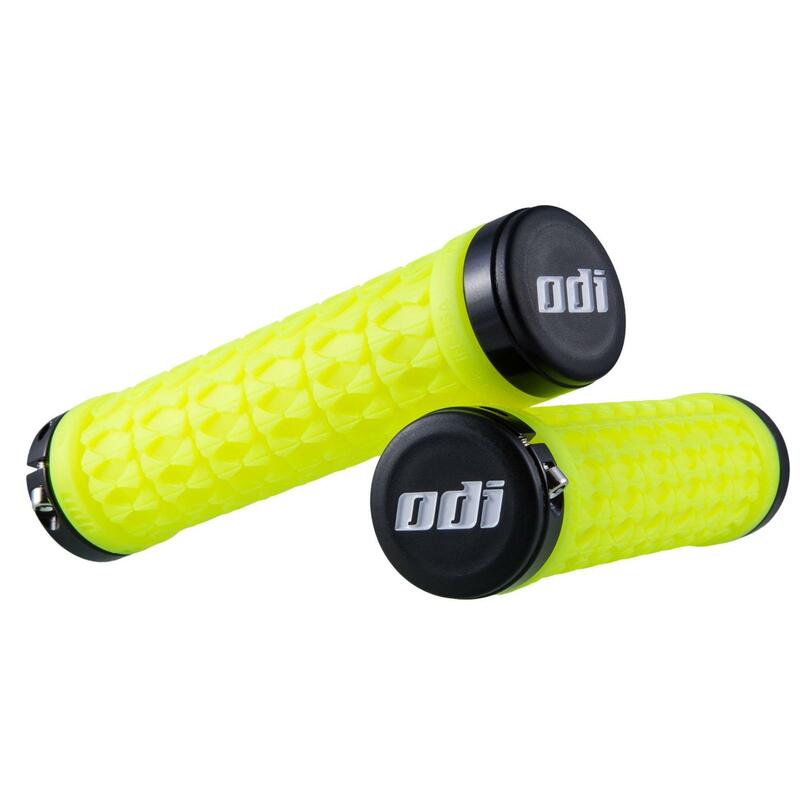 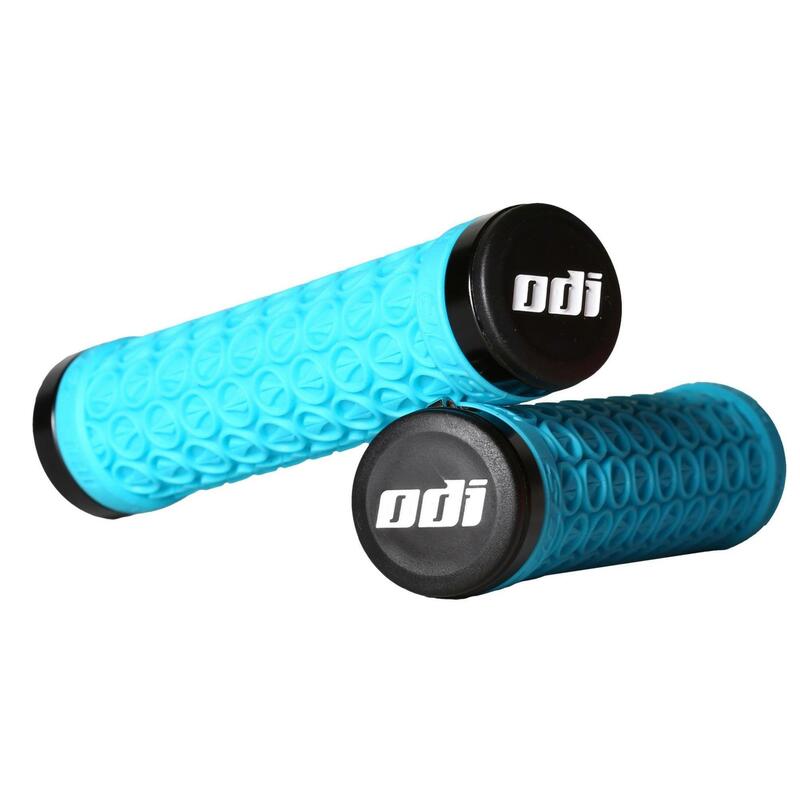 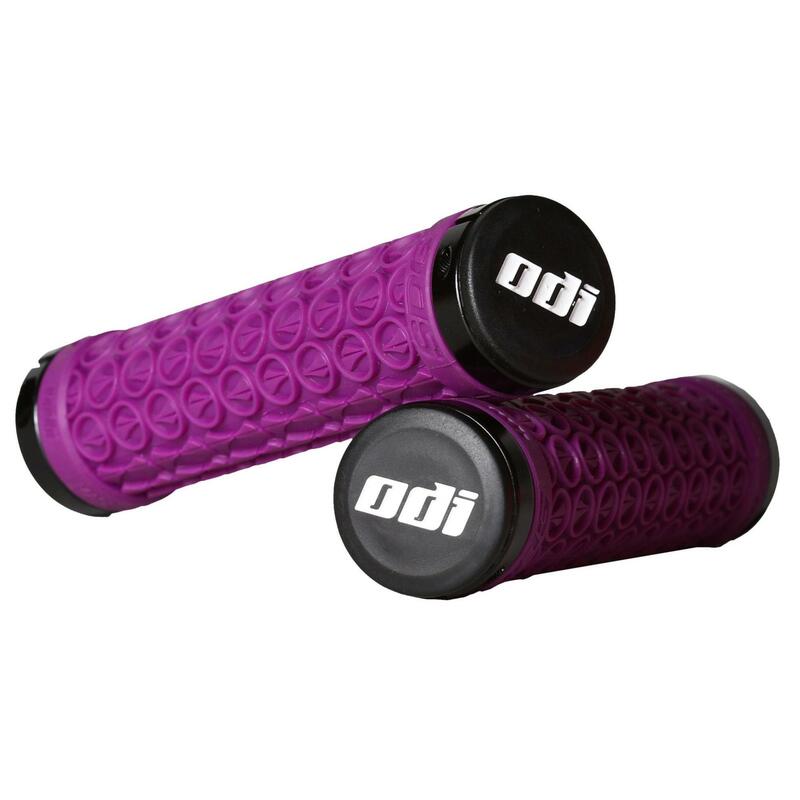 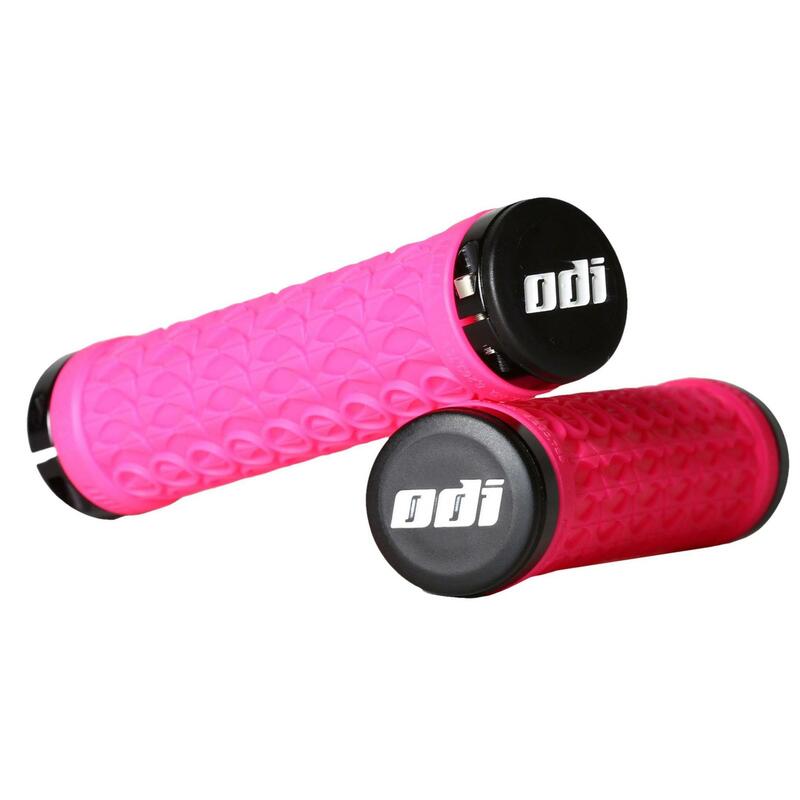 Collaboration with ODI - the market leader in Lock-on Grip Technology. Ergonomically ramped and undercut grabbers for superior grip on fingers. 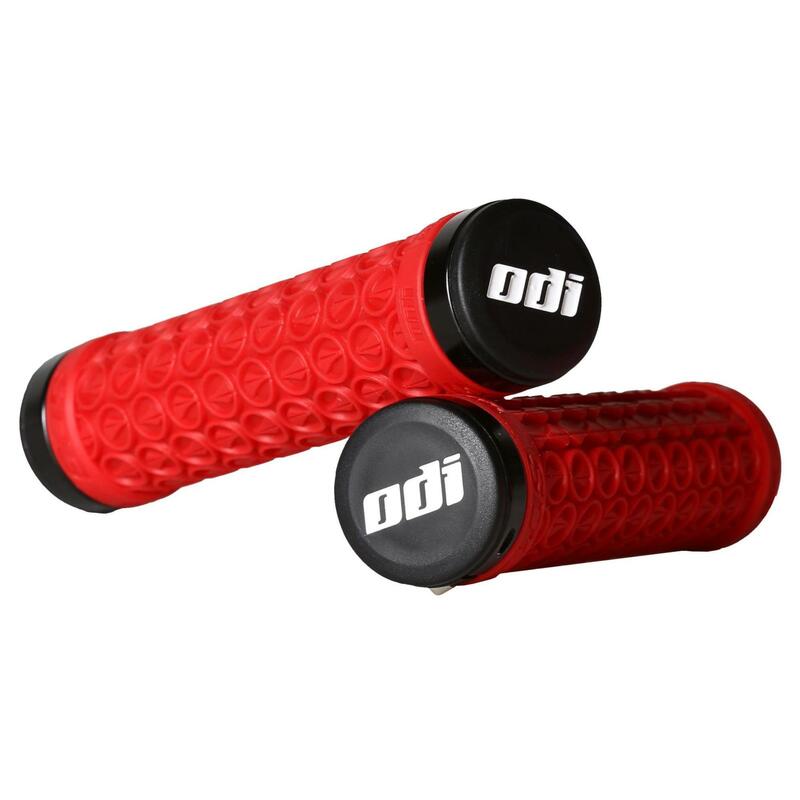 Circular iconic dampeners absorb shock and spread pressure evenly across palm while providing additional traction. 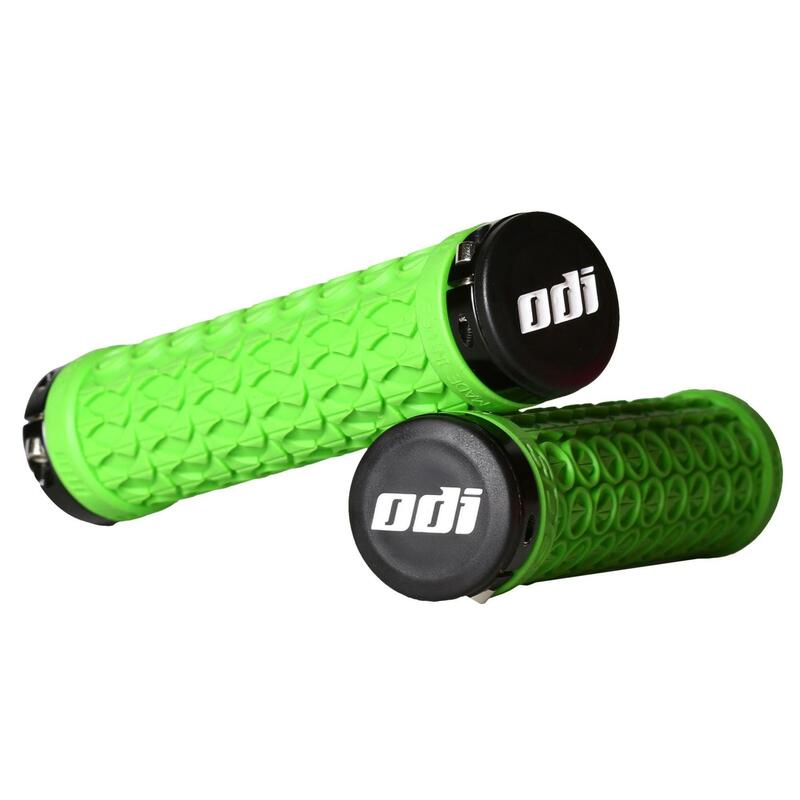 Easy Installation and compatible with carbon & aluminium handlebars. 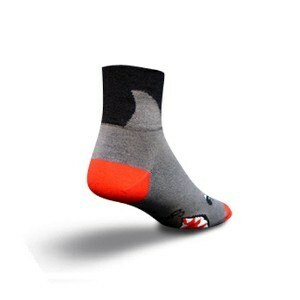 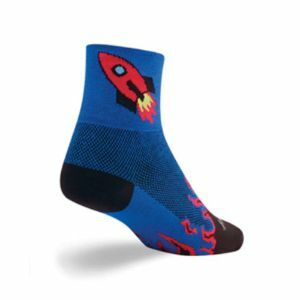 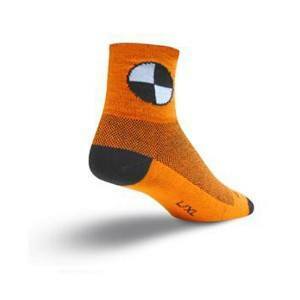 Patented for 100% slip-free performance.